As of 2016, Toyota were the world’s largest car manufacturer. They were also the world’s first car manufacturer to produce more than 10 million vehicles per year and are the market leader in sales of hybrid electric vehicles. Toyota’s are a common sight on British roads, and there aren’t many people who haven’t heard of a Toyota model. But, in amongst their huge achievements, can they tick off dependability? Are Toyota reliable? In this article, we look at how reliable Toyota are, and how this compares to their rivals. Yes, they are. Toyota have consistently been a dependable car brand for many years now, and have been on multiple reliability charts. ReliabilityIndex puts them in 4th place, with a reliability index of 59. This is an impressive score, as the industry average is 118 and the lower the score the better. 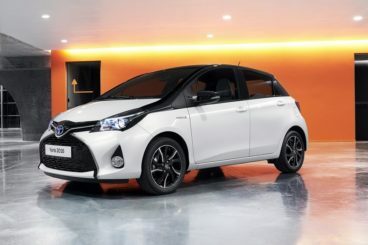 They also place seven Toyota models in their Top 100 cars for reliability, with the Toyota iQ in first place with a reliability index of just 3. You literally cannot beat that. In a survey by the Telegraph, Toyota come in 9th place for dependability, with 96 problems per 100 vehicles. Consumer Reports are also kind about Toyota, with several models coming top in their respective classes for reliability. How reliable is the Toyota Auris? If we look at individual models, then we can see that many of these are also hugely reliable. 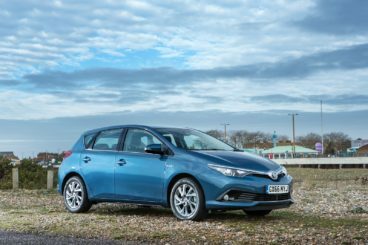 The Toyota Auris is a popular small family car, and is as dependable as they come. It has a reliability index of just 45, with an average repair cost of £363.21. It spends on average 1.98 hours off the road when it does need to be repaired, which isn’t too bad though it’s not the lowest in its class. It appears that the electrics are the main problem, accounting for 19.64% of all issues. Seats tend to wear quickly in the Auris, so be aware of that if you are looking at a used model. The Prius has a reliability index of 45, and an average repair cost of £476.33. This is fairly pricey, but we will come onto why that might be later on in the article. It also spends an average of 2.64 hours off road, which is a bit more than some of its main competitors. That said, it still has a great reliability index and came first in two categories for reliability on Consumer Reports. These categories included Subcompact Cars and Compact Cars. One of the problems that stick out the most with the Prius is that the headlights randomly turn off while driving. If you are looking for a used car, then you will want to enquire about this. The Toyota Yaris is even more dependable than the two models above. It has a reliability index of 32, with average repair costs coming in at £247.73. It is off the road for 1.62 hours on average. The main problems appear to be with the axle and suspension, accounting for 30.86% of all problems. This can be found on the manual gearbox and is due to the syncromesh. The Toyota Rav4 was voted most reliable car by AutoExpress and also won most reliable in its class (Small SUVs) on Consumer Reports. However, Reliability Index doesn’t appear to be as kind to it, giving it a reliability index of 99. This is still a good score, but is not as good as other Toyota’s. The average repair costs are £448.98 and it spends an average of 2.95 hours off-road. These last two figures could help explain why the reliability index is lower, but more on that in a little bit. Overall, Toyota is an extremely reliable brand. They have consistently ranked highly on dependability charts and their cars have come first in their class for their reliability. 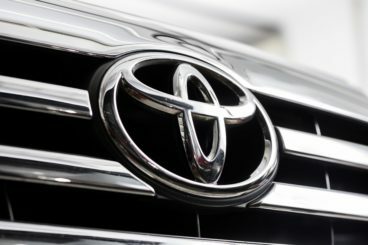 While there have been some problems with some models, this is understandable and there have been fewer issues with Toyota models than there are with others. 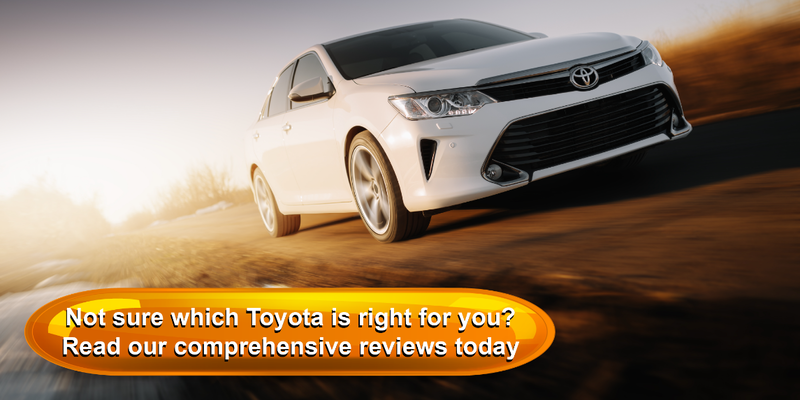 Toyota have always been known for creating solid cars that are also very dependable. One of the reasons for this is down to the simplicity of the manufacturing and the models. This is by no means a bad thing, as it means that the cars are affordable. This affordability is then reflected in the repair costs, as parts are more common and cheaper to replace or repair. It also means that there is less to go wrong in the car. In-car technology can bring down the dependability in models, and has done in the past. While this in-car technology is appealing to buyers, it can go wrong and this can bring the dependability down. It is also more expensive to fix. This might also be why the Rav4 has a lower reliability. The repair costs are quite high, and it’s off the road for quite some time. This can greatly lower dependability. Therefore, this could be why ReliabilityIndex have lowered the score compared to the likes of Consumer Reports. So how does Toyota compare when it comes to some of its rivals? Toyota, Honda, and Nissan are all known for their dependability, so you won’t go wrong with any of these brands. But which one is best? Honda are an extremely reliable brand, coming in 2nd on ReliabilityIndex. They are awarded a reliability index of just 42. Their supermini, the Honda Jazz, has a reliability index of just 12 and average repair costs of £394.95. The Jazz spends on average 1.08 hours off road. The Honda Civic also does well, with a reliability index of 31 and an average repair cost of £339.32. However, it’s their CR-V that highlights the difference in dependability. 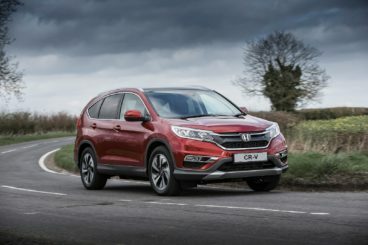 The CR-V has a reliability index of 59 and an average repair cost of £352.54. This is considerably better than the Rav4. It also only spends an average of 1.89 hours off the road. Nissan come 9th on ReliabilityIndex, with a reliability index of 88. The Nissan Micra has a reliability index of 34 and average repair costs of £252.07. It also spends an average time off the road of just 1.33 hours. The Nissan Qashqai is also an extremely reliable car, with a reliability index of 70. It’s average repair costs are steeper, at £346.48. The average time off the road is 2.01 hours. The Nissan X-Trail doesn’t fare as well but it still scores well. It has a reliability index of 84 with an average repair cost of £334.40. Each brand is very dependable, so there’s no definitive answer to which one is more reliable. Honda as a brand are more reliable than Toyota and Toyota is more reliable than Nissan, but all have models that are more reliable than the others. So really, it’s down to you which model you go for. What are the most reliable Toyota’s? What are the least reliable Toyota’s? In conclusion, Toyota are a very dependable car brand. They have been on reliability tables for some time now, making their way into the top five and ten often. Their models have come top in their class for reliability, including the Prius. However, their repair costs can be quite high, which can bring down the dependability. When it comes to their rivals, they fare well, so it doesn’t really matter which brand you go for, as they are all as reliable as each other. Ultimately, if you want a solidly built car that drives well, gets you from A to B and won’t spend more time in the garage then it does on the road, then you should definitely look at getting a Toyota.